Autism, Down syndrome, and other cognitive disabilities make communication and understanding difficult for those affected. Among the problems parents of special needs children around the globe encounter are slowed speech, difficulties with expressing and language, and poor social skills. Because of these problems, many families live in fear that their children could get lost or will have no way of telling someone in case they need help. However, with the boom of real-time GPS tracker technology, parents now have a new way of tracking disabled children. One of the terrifying things that parents with special needs children could ever encounter is losing their kids in unfamiliar places, with no way of getting help. After all, it only takes a split second for a child to wander from a parent’s eye and potential dangers aplenty in this situation: they could be hit by a car, kidnapped, or as in a recent case – kids left at zoo. As parents and caregivers, you will have the responsibility of tracking disabled children and will have to know their whereabouts at all times. There is no reason not to know where they exactly are in this day and age, considering the technologies made available. 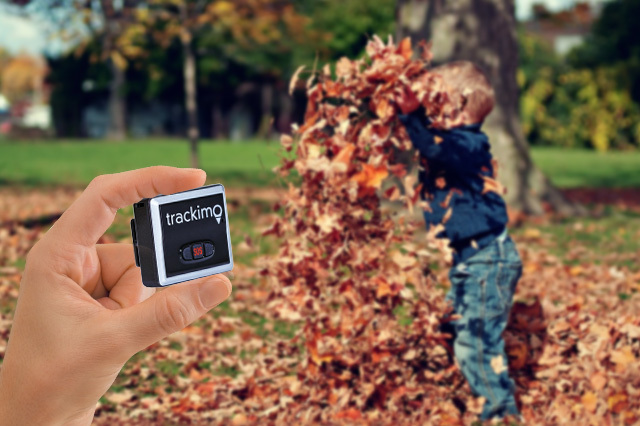 Real-time tracking devices like Trackimo are affordable and available for inexpensive rates, and these tools can track your children’s every move. These tracking systems allow parents to track the time a child moves, every place they have been, and even their exact location in real time. GPS tracking are used in keeping kids safe and to help assure parents that they are doing well by them, especially the special needs children who only have their family members and caregivers to protect them from society. When a child gets lost, the time it takes to call the police could be critical time lost. Having a GPS device for tracking disabled children will give you access to his location 24 hours a day, so you could find them in seconds if you think they’re lost or missing. This is important because with special children, they can’t take care of themselves and are completely dependent, so time really is of the essence. Today could be the perfect day that you buy your first GPS tracking device—make an investment that will ensure your child’s safety. The monitoring system is advanced and effective, so you know where your child is at any given time. There is no way to measure the value of technology, especially when it comes to your child’s safety. 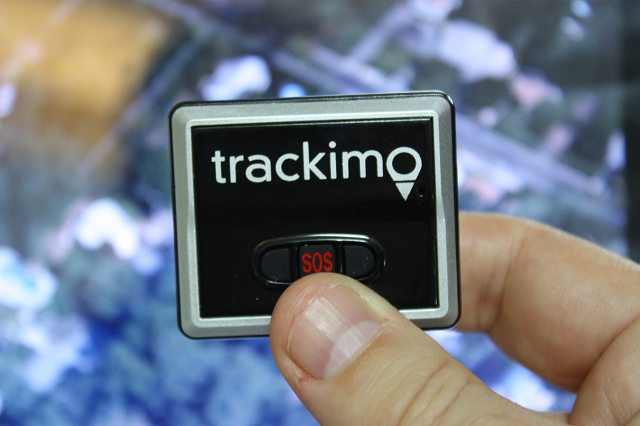 Remember, no matter how cheap or expensive it is, a GPS tracking system could help save your child’s life.